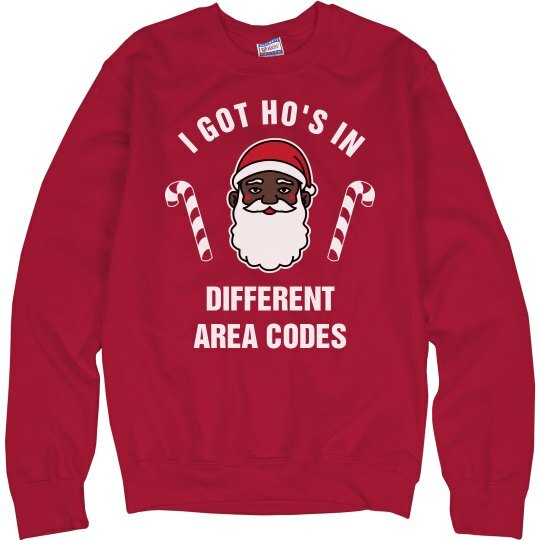 Black Santa has ho's in different area codes. Every Christmas he just gets more and more ho's. He's a player, and he loves it. Come to think of it, Black Santa might be my dad.